We are consistent in following every step of the Road Map and gladly announce the release of alpha version of StopTheFakes web service. Everyone interested can now check out our interface, try to create or review a request — all in all, see how the system works. We’ll appreciate your feedback and suggestions. Statistically, only 2% of startups manage to release software before the Token Sale begins. We had to work very hard to be among those few. The team has shown its true potential, everyone performed to the best of his ability and was fully committed. Now we’re fully prepared to the Token Sale, we have a lot to show for our work to the potential investors. We have an Android mobile app and a fully developed already-far-more-mature-than-MVP web service version. It hasn’t passed full two months of 2018 and we’ve strengthened the programming team and successfully passed pre-sale procedure where 1 350 000 tokens had been sold pre-schedule. We also took part in several international conferences and seminars. We’ve taken onboard new team advisors with big names and extensive experience. And now we’ve released alpha version of the service. 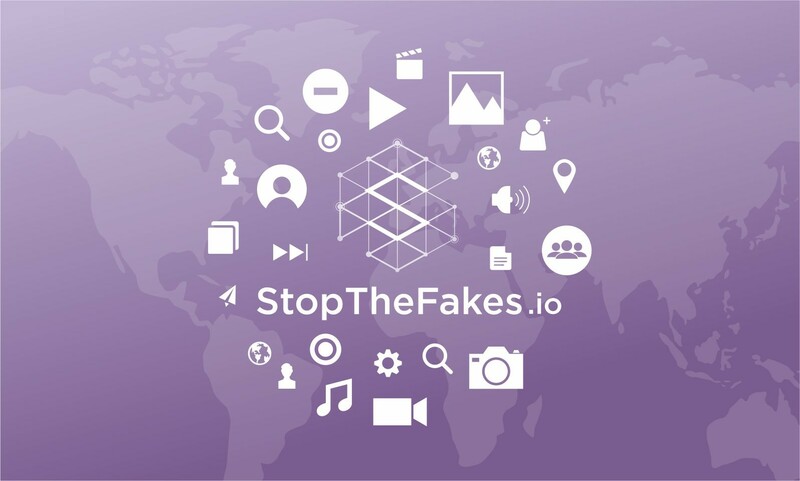 This gives us the right to say that StopTheFakes can be considered the most promising ICO of the current year. We’re absolutely positive that we’ll manage to achieve our target goals. And you can join our project by applying for the White list. We continue to work around the clock. A few surprises will be waiting for you before the main stage of the Token sale begins. We’d like to thank all those who believed in our idea and our power to make it a reality. We’ll live up to your expectations and will release the first decentralized anti-counterfeit and anti-piracy service in the world.